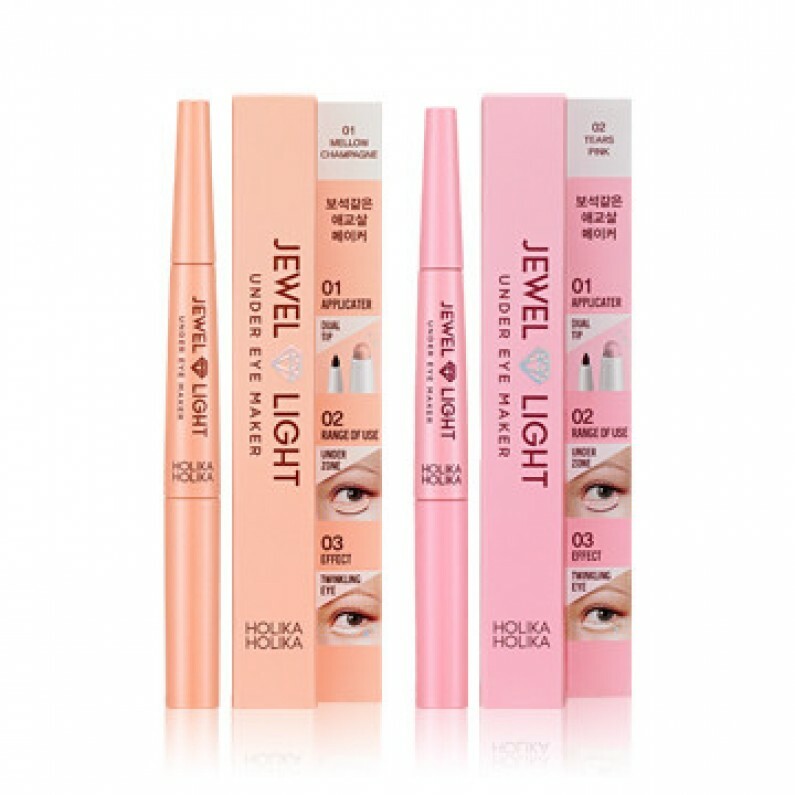 2-Step dual applicator to draw and fill in the fleshy area under the eyes. Draw a defining line on the fleshy area under the eyes with the shade liner and fill in the inside of the line with the under-eye maker shadow to express a lovely look under the eyes in 30 seconds - it's fast and easy! * Wearable lovely color optimized for the fleshy area under the eyes. 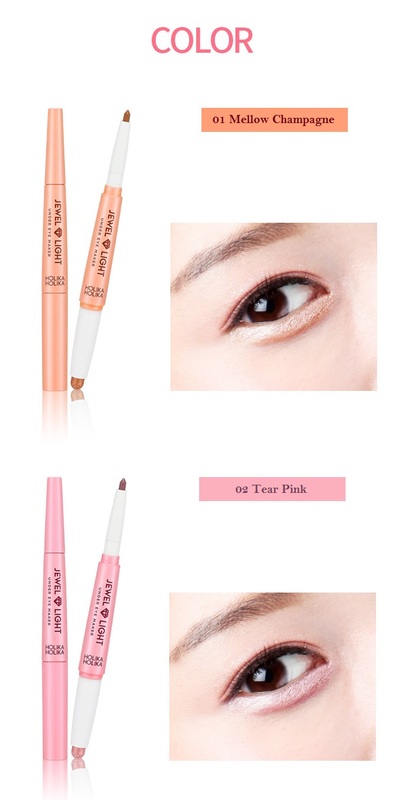 The color combination optimized for the fleshy area under the eyes expresses natural bling-bling eye makeup. * Non-irritant, soft texture for sensitive skin under the eyes. 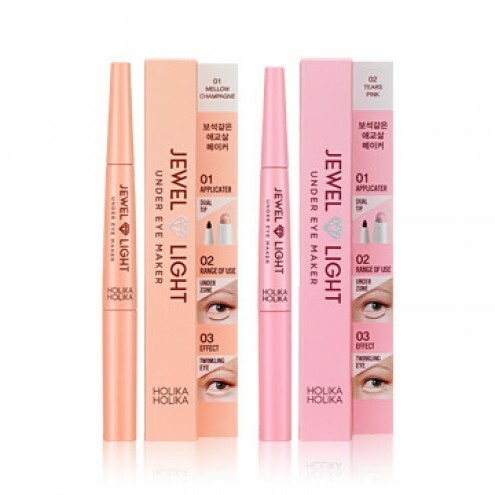 The soft texture softly and smoothly applies on skin under the eyes. * Under eye make up zone. Highlighting beneath your eyes give you a more energetic, brighter look. With the shade liner, draw a line on the fleshy area under the eyes to express a lovely look. Gently rub the line to express natural shade. With the under-eye maker shadow, fill in the inside of the line to make the area look full.